Buy the latest Solo Ultra-Linear Diamond Edition board for your older Solo and fit it yourself following the instructions on this page. This upgrade board works with all Solo's made from early 2004 having this appearance. 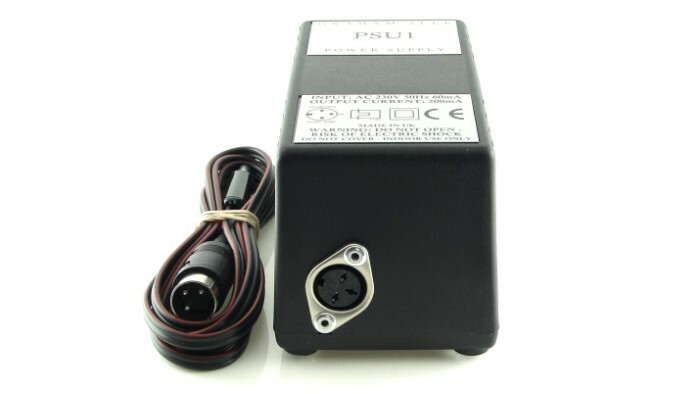 For the ultimate Ultra-Linear performance you'll also need to buy a PSU1 power supply, unless you already have one. Click here to order your PSU1. 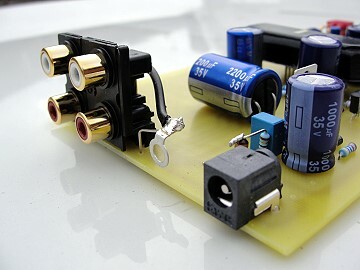 This project is intended for the skilled DIY hobby electronics enthusiast. 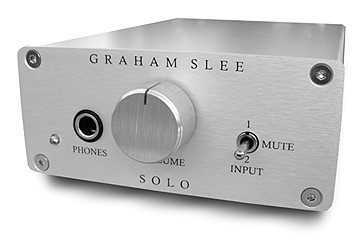 We strongly advise you to get a demo of the Solo Ultra-Linear Diamond Edition headphone amplifier before embarking on this upgrade. 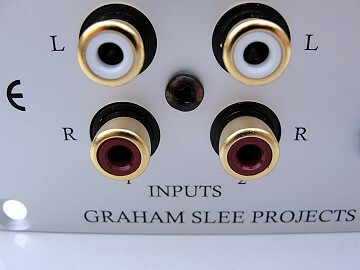 By joining the Graham Slee Audio Forum you can request to borrow one for up to two weeks if you're resident in the UK, USA, Canada, Australia or Europe. 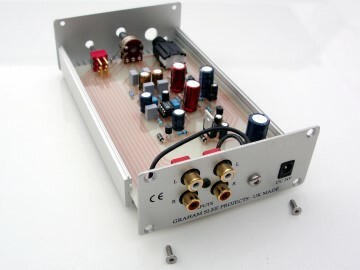 The board offered here is the same as is fitted to our factory made Solo Ultra-Linear Diamond Edition headphone amplifiers. It has been fully tested and meets our specification. For more information visit the Solo Ultra-Linear page here. The price is substantially lower than if the sum of parts of a new Ultra-Linear is considered. This is because we're not doing the final production testing of a fully built unit, or the packaging, and there is no distribution profit margin - so you make a tidy saving. 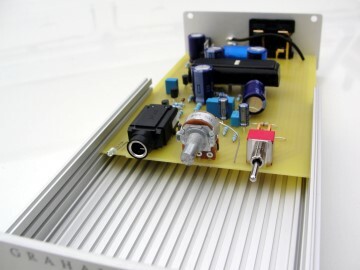 We are unable to include the Ultra-Linear panels because if the unit was to be eventually sold it would not be a factory made Ultra-Linear and this wouldn't be fair on the new owner. Therefore, the original panels have to be used. The instructions on how to fit the board and complete the work follow below. Please note, there are no separate instructions supplied with the board. Carefully unpack the "europack carton" and only handle the board by its edges. Put it down on a perfectly clean surface free of metalic particles and wire offcuts, and do not drop anything metallic into it. 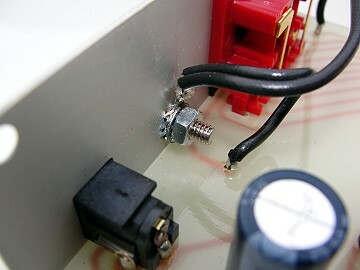 Then before anything else, remove the top two front panel screws and the top two rear panel screws and lift off the lid of your existing Solo and put it to one side. If it won't lift off easily then slacken the two bottom front panel screws very slightly - but don't forget to tighten them right at the end. Please ensure you don't lose any parts during the upgrade. Now carefully follow each stage below . . . 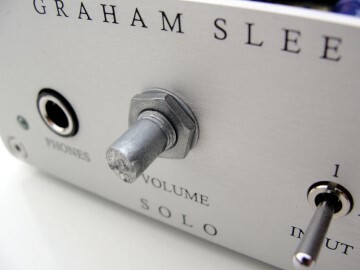 Stage 1: loosen and remove the volume control knob and park the switch in its centre position. Stage 2: using a suitable wrench such as an adjustable, turn the nut anti-clockwise taking care not to slip and damage the front panel. Remove the nut fully. Stage 3: remove the washer from the volume control bush. Stage 4: do not remove the lower front panel screws. Stage 5: remove the lower two rear panel screws and slide out the board and rear panel assembly. 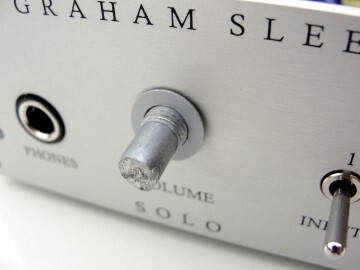 Stage 6: remove the black self tapping screw from the middle of the phono block. 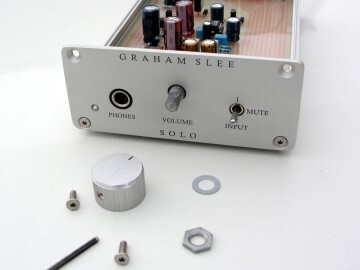 Stage 7: New style case ground: remove the long nut and washer. Stage 8: The case ground screw head on this model is on the inside and if the nut on the outside will not loosen without the whole assembly turning a cranked No.2 pozidrive screwdriver will be required. Stage 9: Old style case ground: the nut is on the inside with the screw head on the outside. On the very first 2004 models a threaded pillar is fixed to the rear panel. An open-ended M4 (or M3 on some models) spanner will be required to loosen the nut. 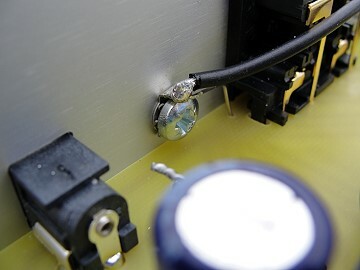 Stage 10: The Solo Ultra-Linear board is equipped with a solder tag to terminate the PCB grounds to the rear panel. 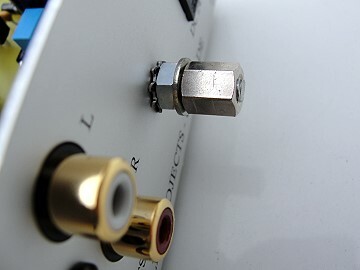 After offering up the rear panel to the back of the board and fastening the rear panel to the phono block using the black self tapping screw (use No.1 Phillips screwdriver and see stage 6) the case earth screw, serrated washer and nut is used to secure the solder tag to the rear panel. Take care not to turn the tag when tightening. Stage 12: slide the assembly back into the case lower half on the lower of the two location grooves. 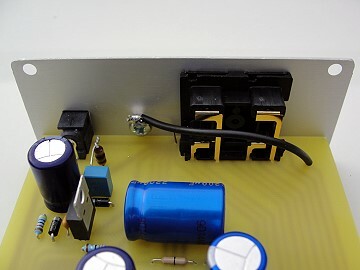 Ensure the switch is set to its mid position and the LED is lined up with the front panel hole, and push fully home. Stage 13: Replace the two lower rear panel screws and nip them tight. Take care not to slip with the allen key. Stage 14: replace the volume control washer, then the nut nipping it up without over tightening to prevent stripping the threads, then turn the volume control shaft fully anti-clockwise and replace the control knob (see stages 1 to 3 in reverse). Stage 15: replace the lid and the upper two front and rear panel screws and nip tight. 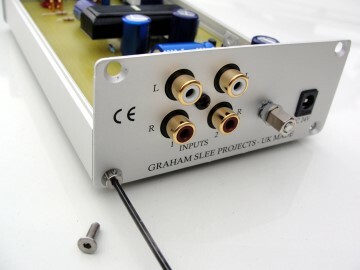 If a multi-meter is available test for continuity between any of the phono socket outer contacts and a front panel screw head. 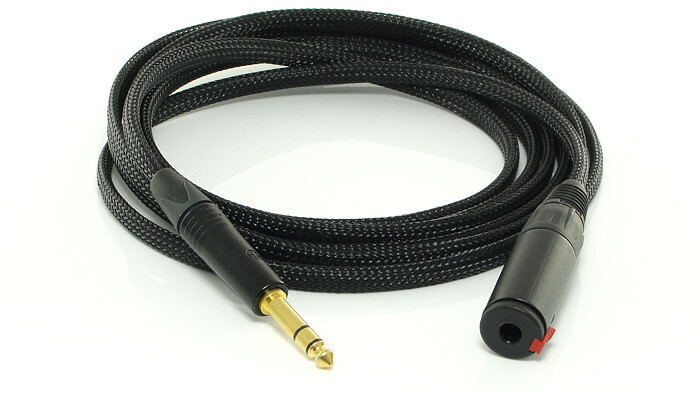 This should measure around 1 to 5 Ohms depending on the multi-meter battery condition (essentially it would be zero). 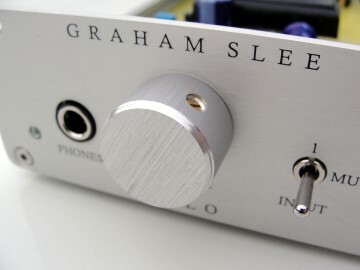 Your upgraded Solo Ultra Linear headphone amplifier is now ready for use.